You can definitely say that it is a natural fact for hair to grow at least a half an inch per month. But the continue damage of hair and fizzy nature make your hair stop to get growing faster. There are some main factors that are highly depended on your hair growth like general health, well-being, and genetic features. If your initial concentration is good towards these factors then it will be your strong and effective point to grow your hair faster as you want. Proper maintenance of diet depends how you make your hair healthy and strong, take all the essential vitamins in your diet that are highly responsible in making your hair strong and healthy. Proper hair care is also a solution along with a proper diet. 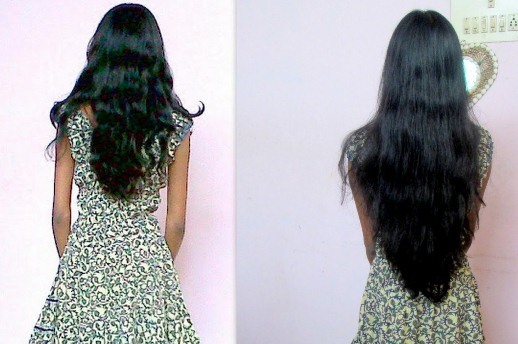 We are introducing with some natural herbs through which you can make your hair grow faster. Eat diet that is rich in proteins, vital vitamins and minerals that makes your body completely fresh and strength full. Due to these, all the organs of your body get active and function much better. These minerals are prerequisite to healthy growth of hair as well. 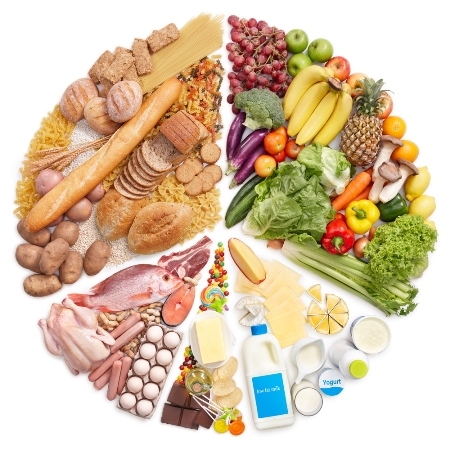 The essential vitamins taken in diet should be A, B, C, and E, iron, zinc, copper, magnesium, and selenium. Vitamin B-complex is also very important for that purpose. Include a variety of foods like milk, cheese, yogurt, chicken, eggs, whole grains, salmon, spinach, broccoli, bell peppers, cabbage, parsley, grapefruit, avocado, brown bread, oats, and alfalfa in your diet. These all are supposed to help you in nourishing your scalp. Drink fresh fruit juices and vegetable juices as well such as orange, carrot, beet, and lettuce juice. Dry fruits may also very essential to take in diet like flax seeds, walnuts, beans. Fish, using olive oil for cooking food, winter squash and other foods rich in omega-3 fatty acids are good for hair growth. As castor oil is rich in vitamin E and essential fatty acids, especially omega-9 fatty acids, it is therefore highly promoted towards the natural hair growth. 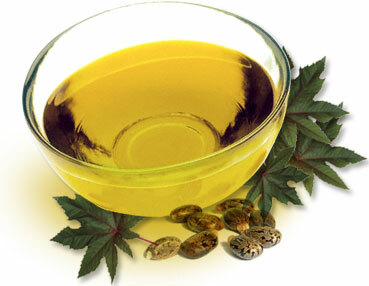 You can make a home remedy of castor oil. Mix castor oil with the equal amount of coconut, olive or almond oil. Massage your scalp with it gently then leave it for at least 45 minutes. After that shampoo your hair. There are other options for you to add peppermint, rosemary, eucalyptus, lavender, or thyme oil with the castor oil. Massage is important thing because it leads your blood to flow on the scalp which helps in stimulating the hair follicles. Along with the massage, do conditioning your hair once a week with a hot oil treatment. Apply the warm oil to condition your hair. The massaging action should be done while rubbing your fingers together in a circular manner for about five minutes. Rinse the oil to condition your hair. 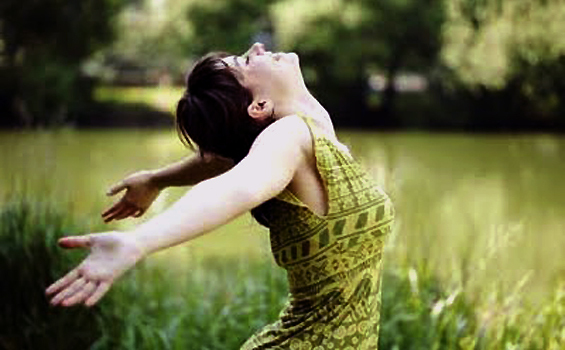 Flipping your hair upside down your head for five minutes daily can help you in promoting your hair grow faster. It is best way to improve blood circulation. Stress is the most concerning factor of hair loss. It can be said as the dangerous thing for losing your hair. Stress can destroy the normal cycle of hair growth and trigger hairs to enter the telogen or fall-out phase. If you want to grow your hair then do not let the stress to enter in your life. For settled up a stress-free life, use some meditation, breathing, exercises or either relaxation techniques. Remember one thing, take a proper beauty sleep because growth hormone is released during the sleep. Egg is necessary and essential for the growth of hair because it contains higher amount of protein. It also has iron, sulfur, phosphorus, zinc, and selenium which are responsible for the beginning of your hair growth. 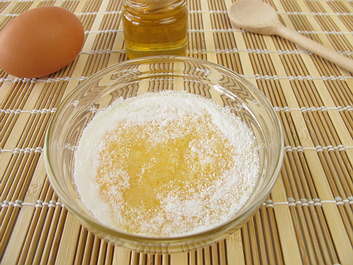 You can make egg mask recipe at your home to apply on your hair. Whisk an egg then mix with four tbsp of grapeseed oil and few drops of lavender oil. Apply on your hair and scalp with massaging in circular motion. Leave it on for half an hour then rinse it off with the shampoo. Another recipe you can use is mix a cup of milk with the whisked egg then put two tbsp of extra-virgin olive oil and juice of half lemon. Apply it on your scalp and leave it for at least 30 minutes. Wash it off with the usual shampoo. Many kinds of herbs are much better to use for growing your hair such as rosemary, catnip, nettle, burdock, horsetail, and sage. Instead of that, green tea is also a suggested herb for promoting the hair growth faster as it contains the polyphenols and anti-inflammatory properties. The herbs tend to stimulate the hair follicles due to which the growth begins to be done faster. Steep any of these herbs in hot water for 10 - 20 minutes to make herbal infusion. Use it to wash your hair after you have done the shampooing and conditioning steps. It will strengthen your hair and make it soft and manageable. You can also add essential oils and infusion herbs to the shampoo. In addition to take a complete and healthy diet, you should also take supplements like folic acid, biotin, kelp, fish oil, flaxseed oil, evening primrose oil, ginseng, ginkgo biloba, saw palmetto, and other for boosting up your hair growth. 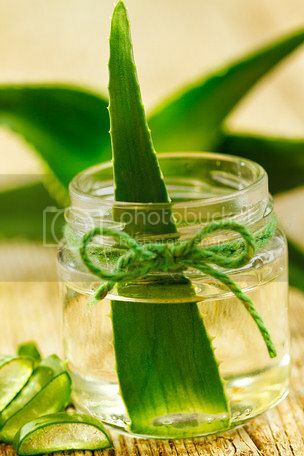 Aloe vera is one of the most common and essential herbs which is also used as the different beauty purposes. Aloe vera prevents hair loss and reduces dandruff and helps restore your hair in a natural way. Take a fresh aloe vera gel which is easily available in the cosmetic stores and add a little lemon juice in it then apply on your hair for at least 20 minutes. After that shampoo your hair. You should do it once in a week and you will see the fastest results. You can also combine aloe vera gel with some amount of coconut milk and wheat germ oil and then apply on your hair. Drink aloe vera juice regularly. If you notice some problems with your hair instead of using these tips so you must consult with a good specialist that either you have problems like a thyroid disorder, hormonal imbalance, chronic illness, or a severe infection. These kinds of problems may also lead to stop your hair growth and make you disappointed with your health. The thinning of hair and hair loss problems may also be solved by taking certain medications like birth control pills, beta-blockers, anabolic steroids, antidepressants, anticonvulsants, and others. Seborrheic dermatitis and scalp infections cause certain issues like itchy scalp and mild hair loss. This is a severe infection so you should address them as soon as possible so they do not slow down your hair growth efforts. Great post, I really want my hair to grow so I will try some of these.